You are here: Home | Exhibitor search | Grisport S.p.A.
Grisport maintains the strictest standards of eco-sustainability when selecting raw materials. Furthermore, a photovoltaic system on the factory roof, which covers approximately 15,000 m2, supplies 70% of the power required for production (which is about 850,000 kW/h per year). Grisport has produced a Charter of Human Responsibilities, or Code of Ethics, to ensure that the company is committed to respecting the rights, work, and dignity of the people involved on all levels and in all areas of manufacturing our products. Grisport footwear is Italian to the core. Not only do we manufacture all our products in Italy, we also create and develop all the initial ideas and every design process exclusively here as well. Grisport has implemented an effective traceability system that enables us to trace back every step in the production process so we always know which materials were used. 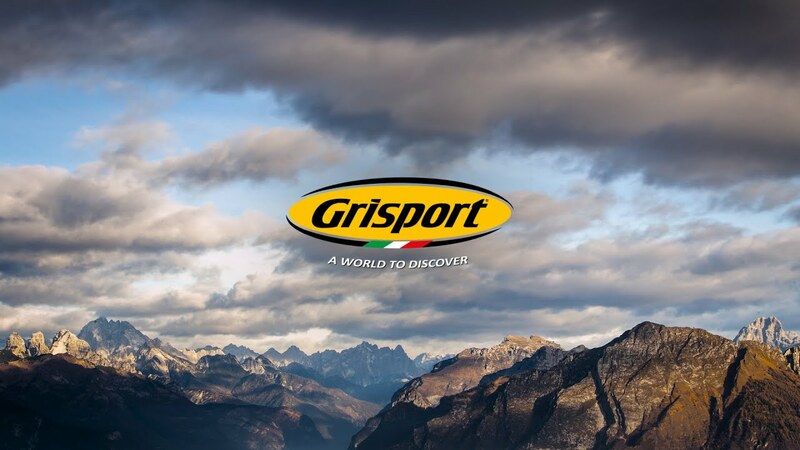 In 1977 Italian brothers Graziano and Mario Grigolato decided to put their know-how to work and set up Grisport, a specialist producer of handcrafted boots and shoes for trekking and leisure. Over the years Grisport has focused on state-of-the-art technology, innovation and R&D to become the leading manufacturer it is today. These are the ingredients used to patent the construction of our footwear and the techniques used to make high-performance membranes and materials yet we still incorporate the traditional experience and attention to detail associated with handcrafted products. We consistently strive to fulfil Grisport’s paramount, ongoing mission – COMFORT – by creating a range of more than 5,000 styles of quality footwear featuring stylish designs and state-of-the-art technology. Today, with its 40,000 m2 factory and over 2,000 employees, Grisport is one of the world’s finest examples of a successful Made in Italy business.